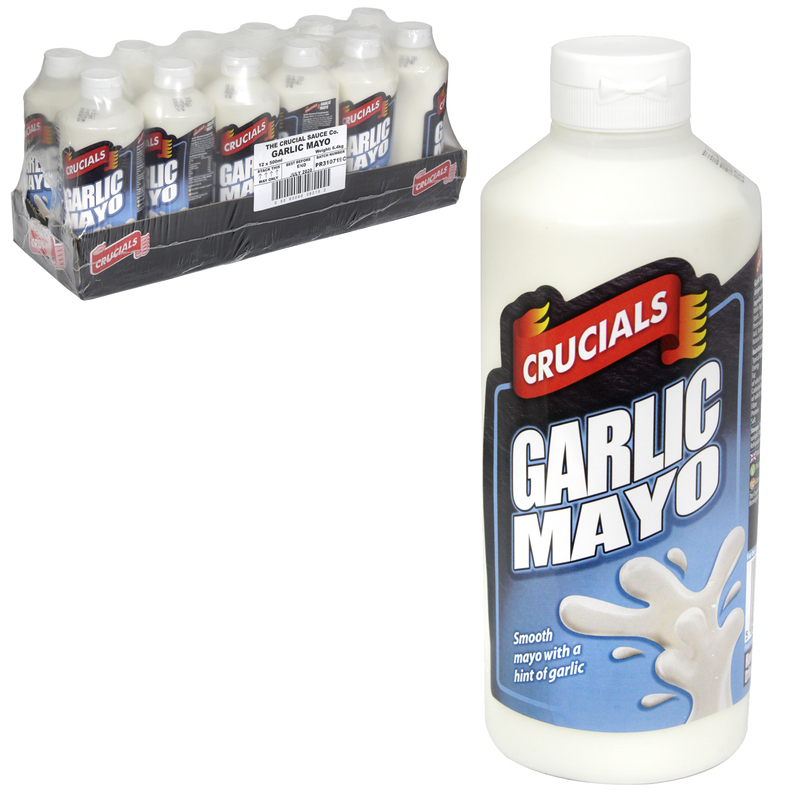 A creamy smooth squeezable garlic mayonnaise. A perfect compliment to all types of food. Rapeseed oil, Water, Sugar, Salt, Egg Powder, Acid: Acetic acid, Stabilisers (Guar gum, Xanthum Gum), Modified Starch, Preservative (Potassium sorbate), Acid: Citric Acid, Antioxidant (Calcium disodium EDTA), Natural Garlic Flavouring.